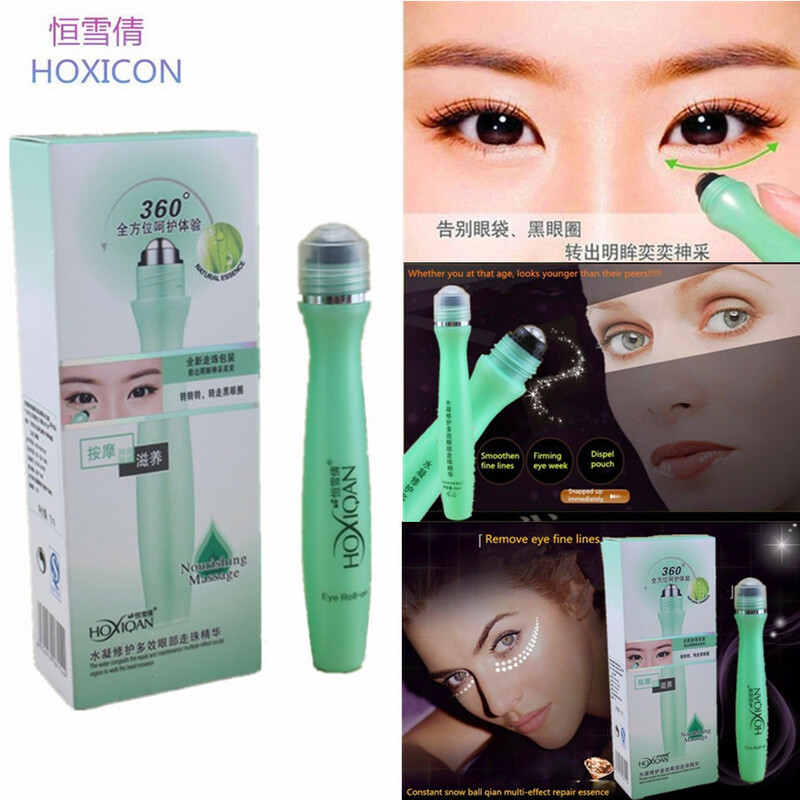 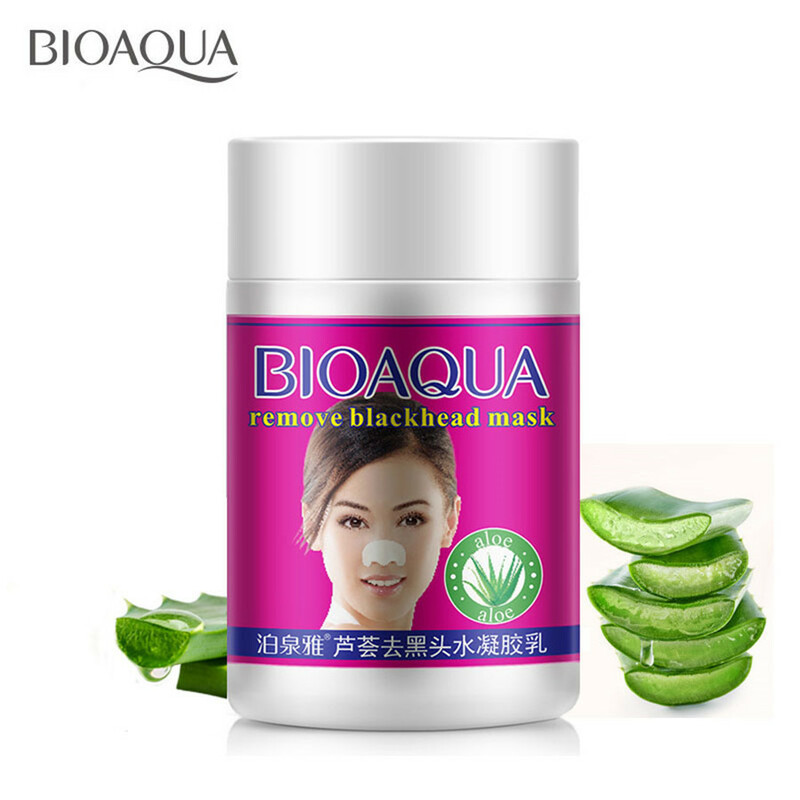 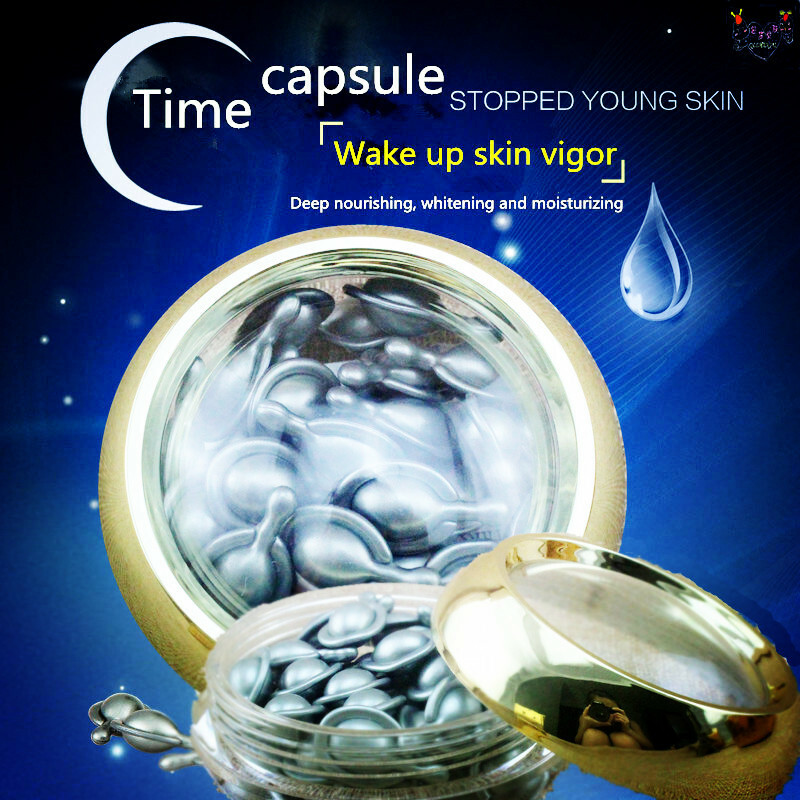 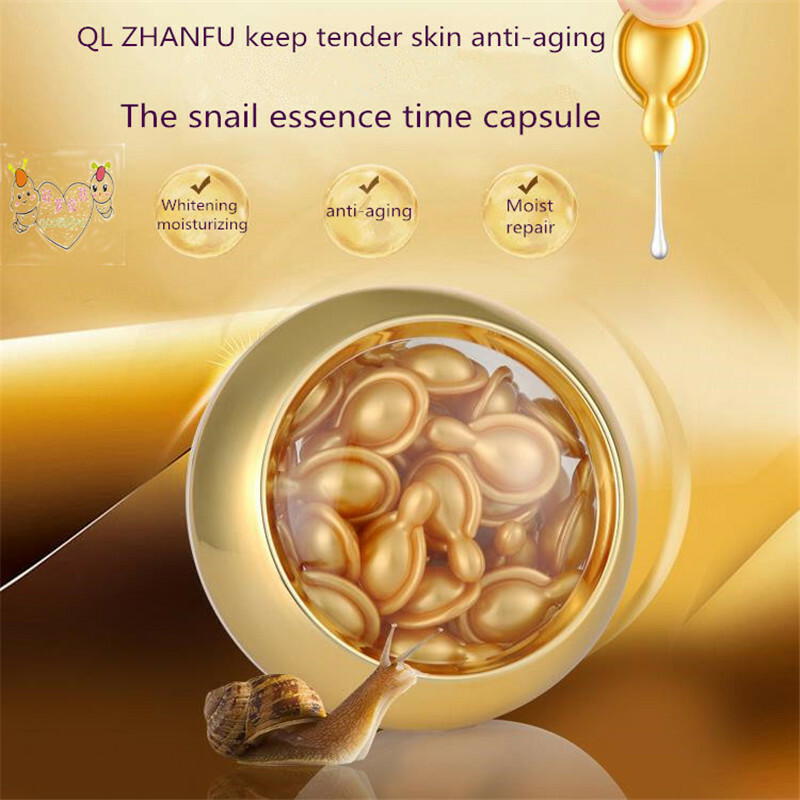 Rapid penetration, sustained role, so that the skin feel cool, comfortable, soothing the skin, oil control acne, so that the skin clean and natural. 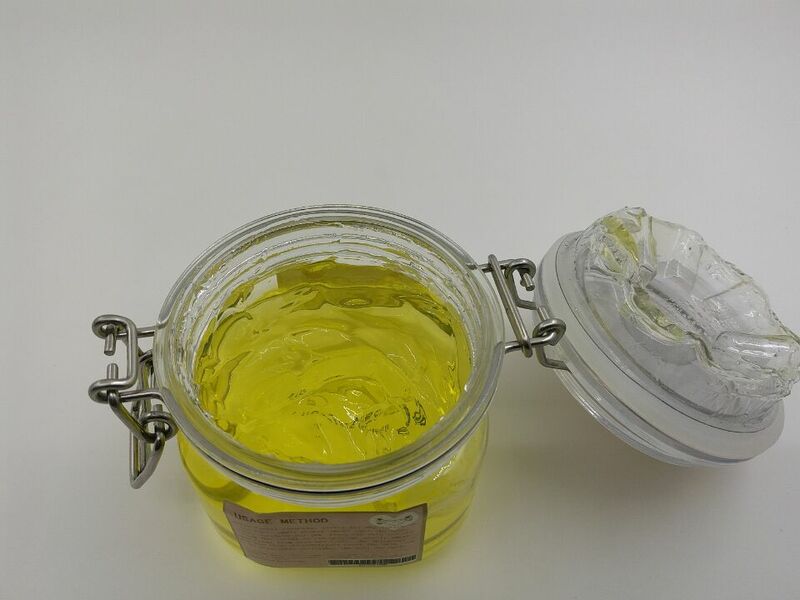 Water, propylene glycol, isosorbide dinitrate, cetearyl glucoside, glyceryl stearate, squalane, laurocapram, Centella asiatica extract, Platycladus orientalis extract, Rehmannia glutinosa extract, flavor Wait. 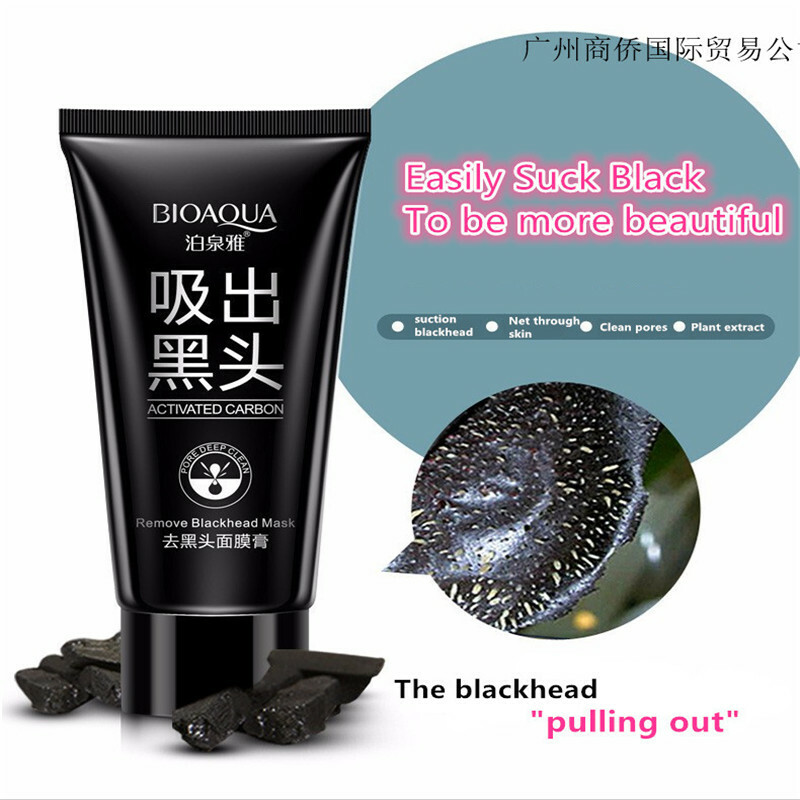 Clean the skin after use. 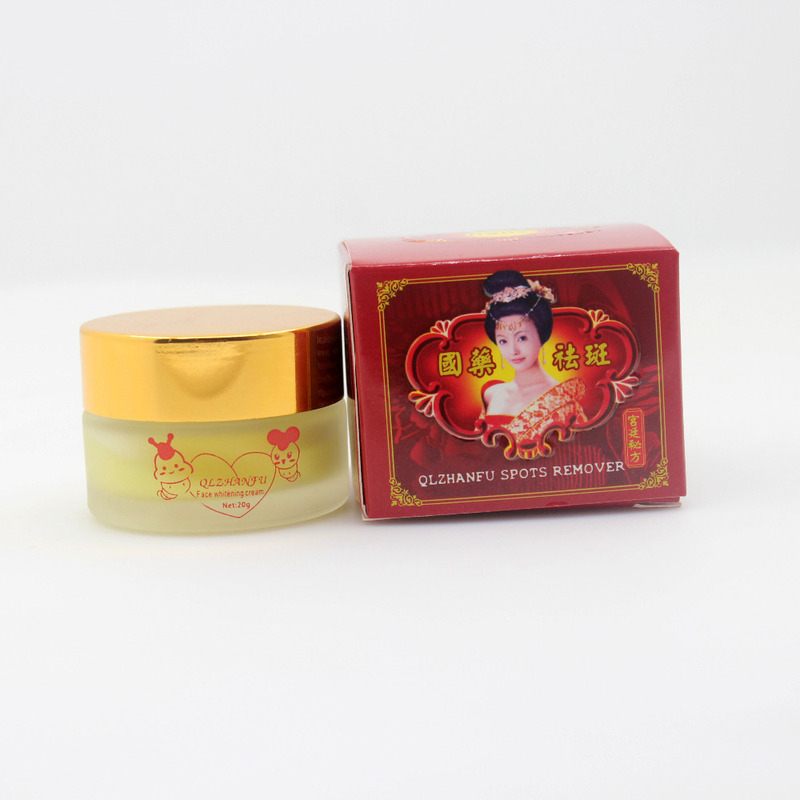 Apply the right amount of product directly on the skin of acne, gently massage, the effect is smaller.